Stephanie Ecke is a Licensed Professional Counselor (LPC) and Licensed Chemical Dependency Counselor (LCDC). 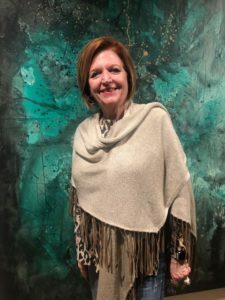 She has extensive trauma resolution training and uses mind/body techniques to help clients heal from trauma. She has her certification in Eye Movement Desensitization and Reprocessing (EMDR), and is trained in using Emotional Freedom Techniques (EMT). While she works with a variety of clients, Stephanie specializes in trauma and addiction. She trained at The Meadows with Pia Mellody, a pioneer in the fields of codependency and addiction. She is committed to helping her clients find freedom from trauma and addiction, and celebrates their successes as they step into new, bright, hopeful futures. Stephanie started her private practice in 1992 after working with the Family Services Association, which offered a family sexual abuse treatment program. 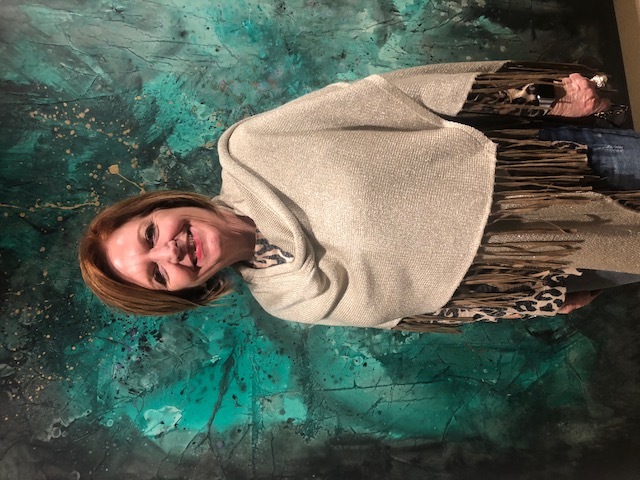 She also has experience working with clients at a methadone clinic and served as the Education Director for the Phobia Clinic of San Antonio. As a Certified Life Purpose Coach, Stephanie has published several articles. She also co-authored an article in Purpose Driven Connection magazine with Katie Brazelton, author of Pathway to Purpose for Women and several other books. Stephanie received her Master’s Degree in Counseling, with a specialty in substance abuse counseling, from St. Mary’s University in San Antonio. Her bachelor’s degree in Religious Studies and Psychology is from Incarnate Word University. Stephanie has been in recovery for more than 25 years. She has been married for more than three decades and has two grown sons and three grandchildren, soon to be four!